Great idea! Picture books have the power to teach us so much. 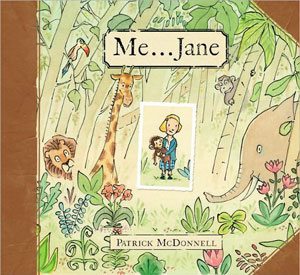 What an interesting concept -- a PB about Jane Goodall.